Geocaching is the world's largest treasure hunting game. Founded in 2000, Geocaching HQ is dedicated to inspiring and enabling discovery, exploration, and adventure through a unique combination of outdoor recreation and location-based technology. 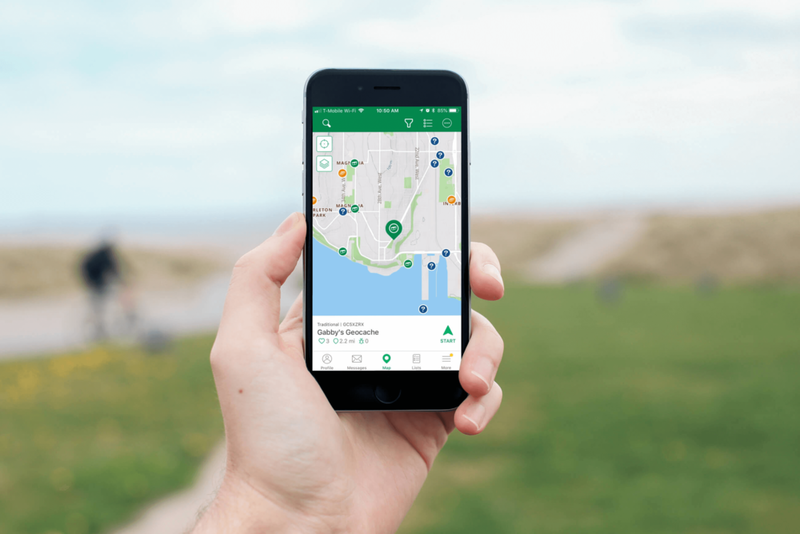 The game's passionate community of millions of players use the Geocaching® app and GPS-enabled devices to find cleverly hidden containers called geocaches and share their experiences with others. Today, there are more than 3 million geocaches in over 190 countries.